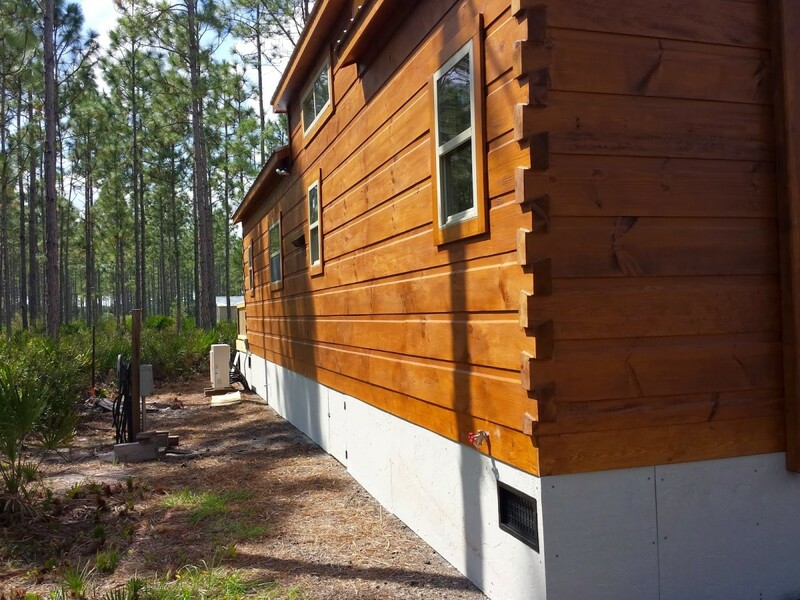 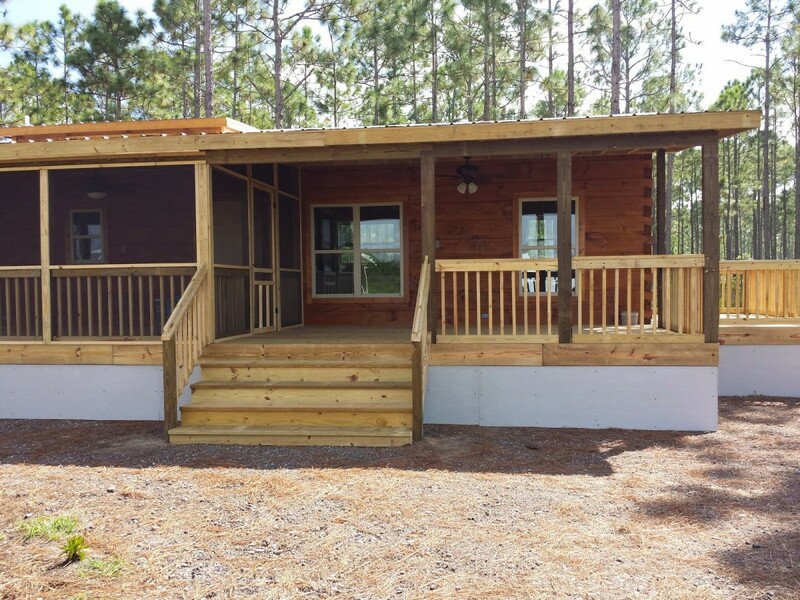 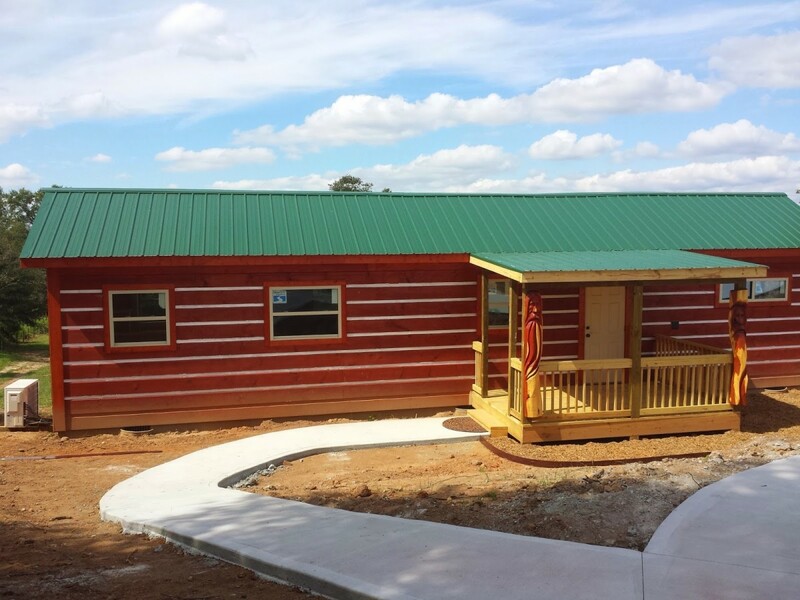 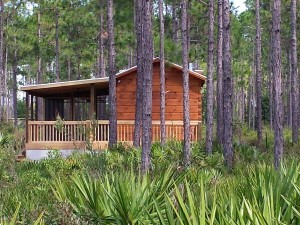 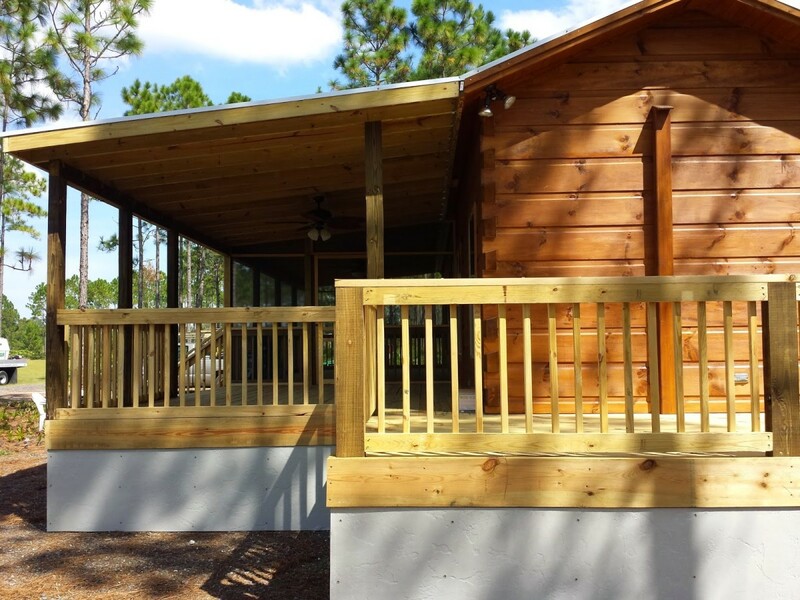 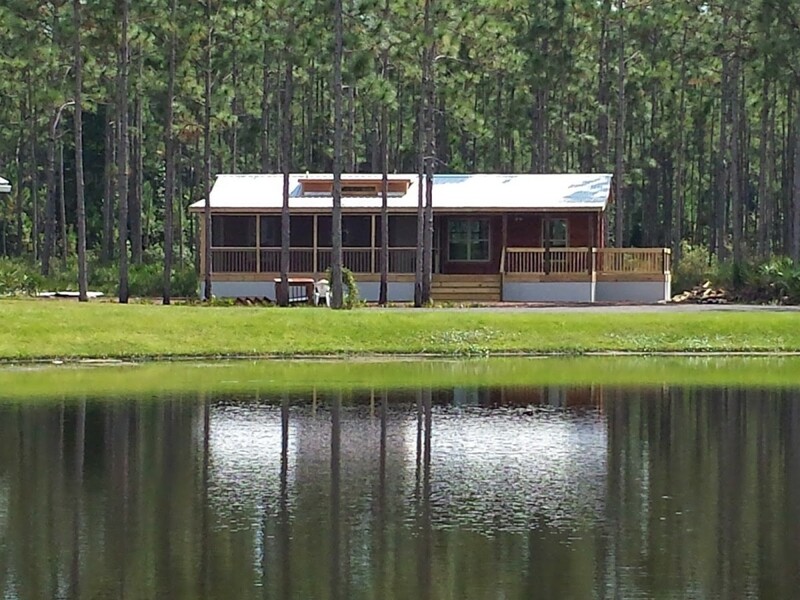 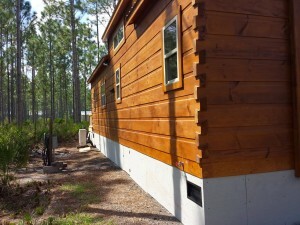 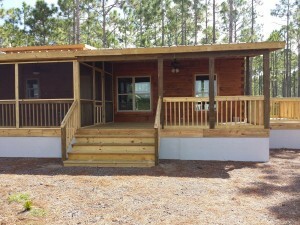 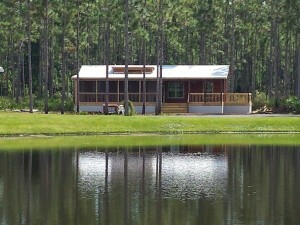 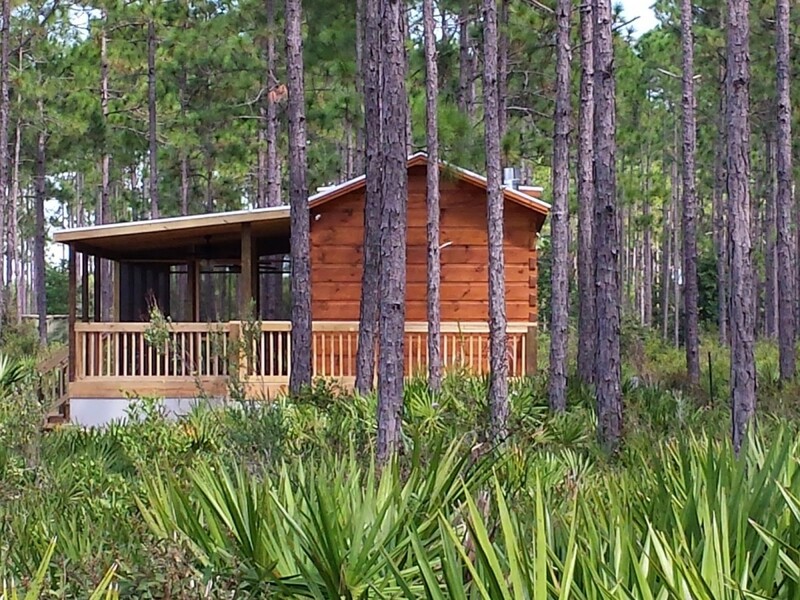 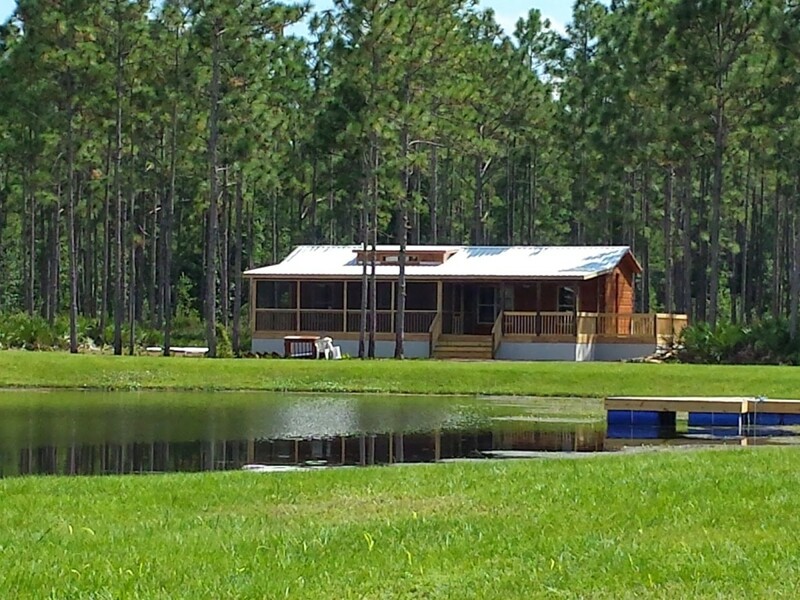 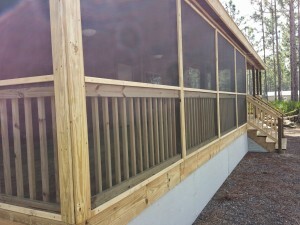 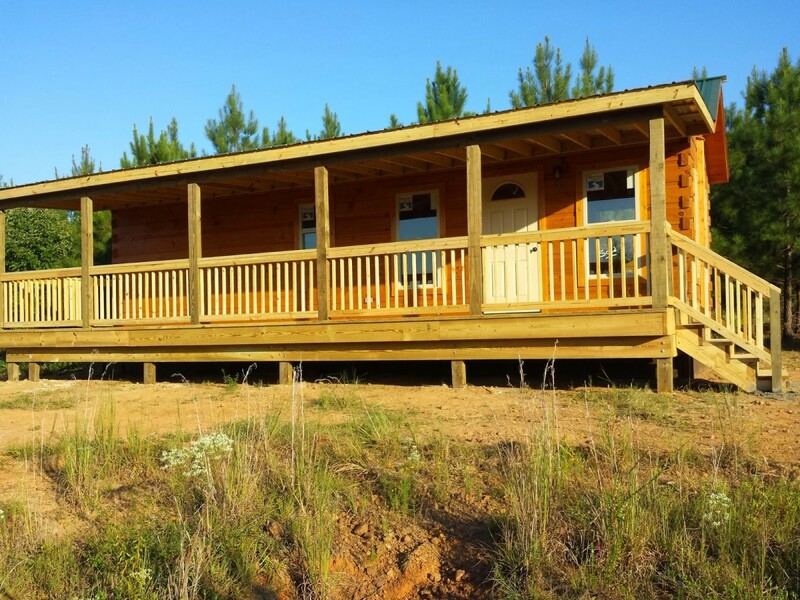 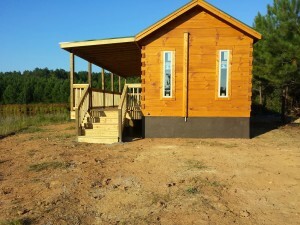 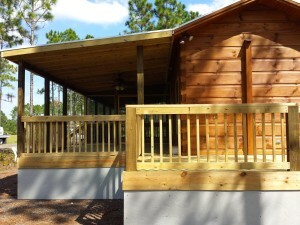 Congrats to Kevin and Diane Odwyer for their recently purchased log cabin in Florida. 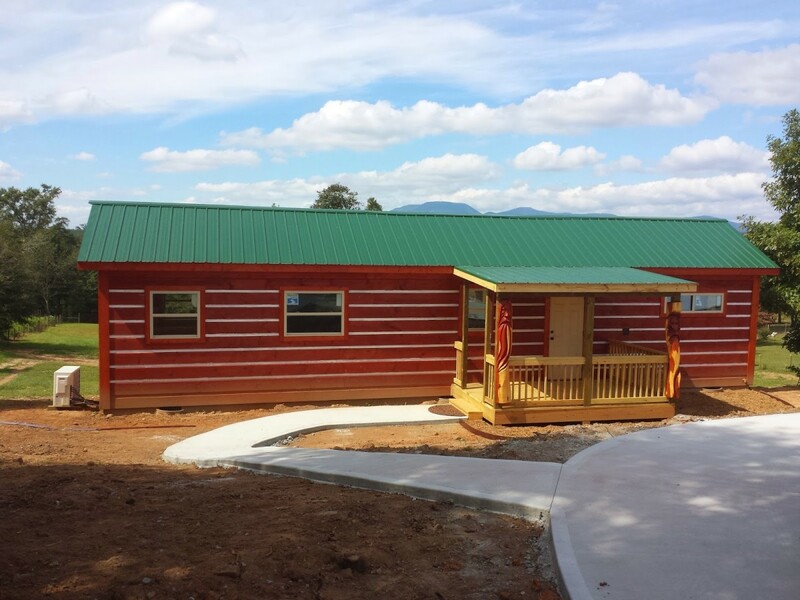 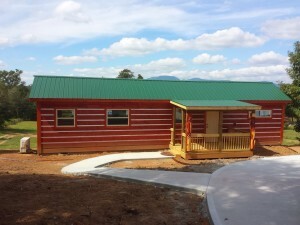 Also, we’d like to thanks to Shane Ollis, owner of Mountain Recreation Log Cabins ~ 8007 Linville Falls Hwy, Newland, NC (828) 387-6688 for all of his hard work! 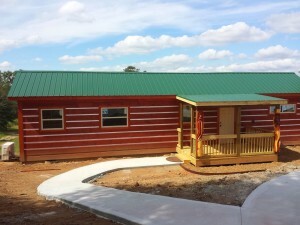 I can’t wait to see that rock work around the bottom of the cabin. 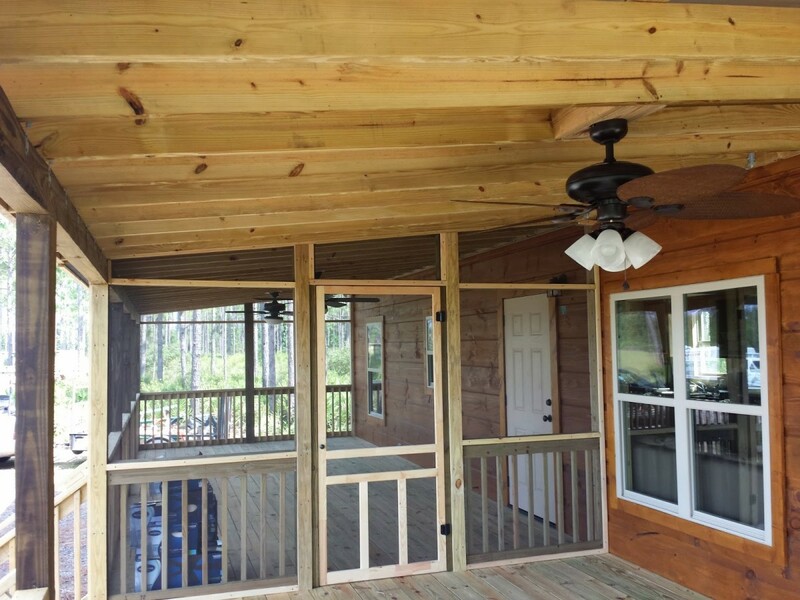 Thank for your business Louie. 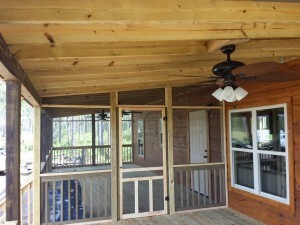 It was a pleasure working with you on your new cabin. 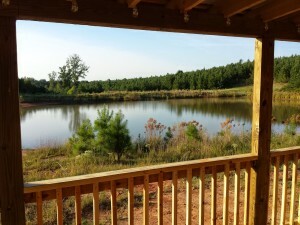 Nice View! 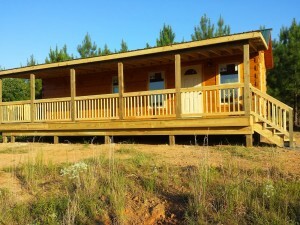 CONGRATS TO THE ROGERS ON THEIR NEW CABIN!